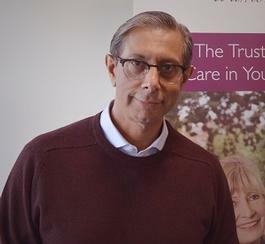 "There is an ageing population and an at home care market, but there is a shortage of quality care." 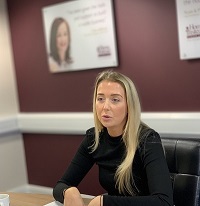 Home Instead Senior Care is delighted to announce that Lynn Elliott, their Down & Lisburn franchise owner, has been shortlisted for Woman Franchisee of the Year in the EWIF (Encouraging Women into Franchising) Awards 2019. 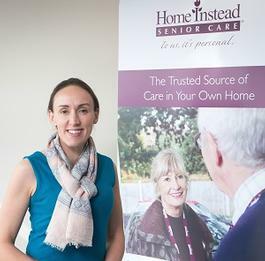 Home Instead Senior Care offers a business opportunity like no other, delivering non-medical quality care and companionship to older people in their own homes. The company provides franchisees with a proven model that delivers both outstanding care and outstanding results; put simply, Home Instead is making lives better for everyone. There are now over 195 franchises in the UK and the global company operates in 12 countries with over 1,200 offices worldwide. 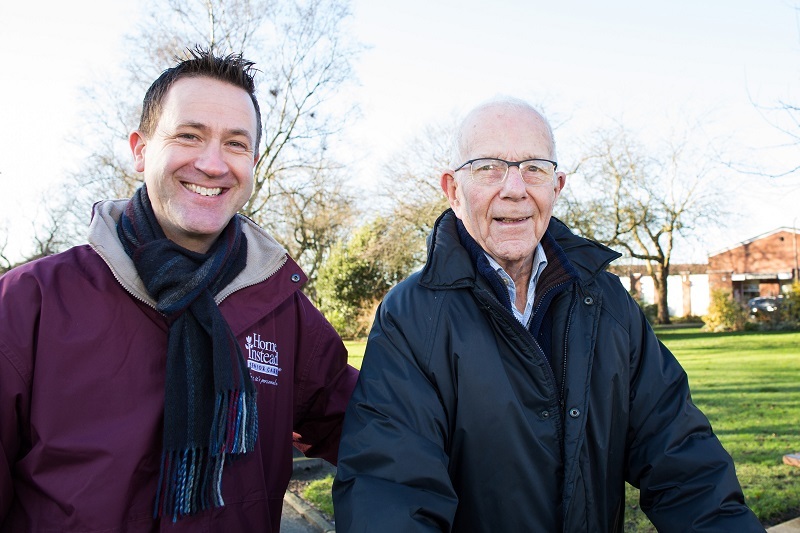 Home Instead’s mission is ‘To be the most admired care company through changing the face of ageing’ and this is at the heart of everything they do. A rapidly ageing population means there are high levels of demand for Home Instead’s services. As a result, Home Instead franchisees enjoy huge growth opportunities. Across the UK network, the franchise business supports more than 10,000 clients and employs in excess of 9,000 CAREGivers. 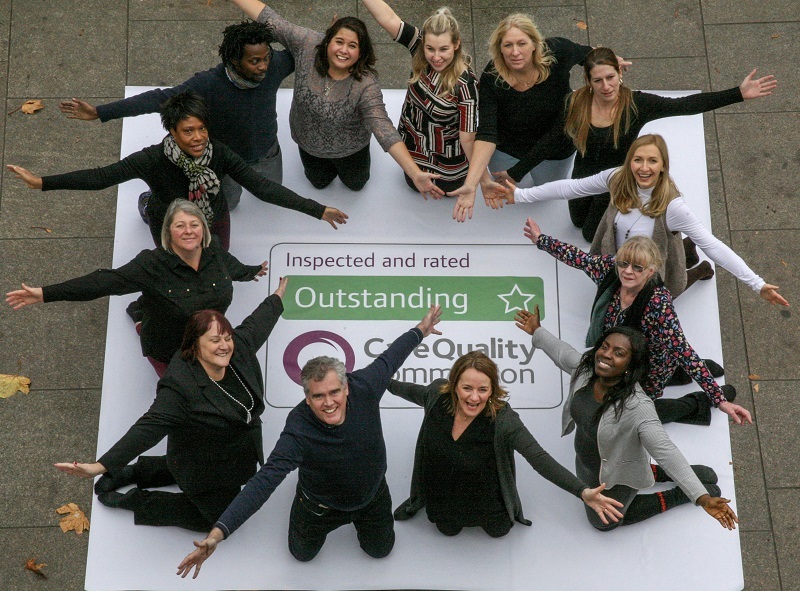 Home Instead has over 40 ‘Outstanding’ ratings from inspections by the Care Quality Commission (CQC) for the care they provide, more than any other home care provider. The franchise has a host of awards and accolades and in 2019 was named the UK’s No. 1 in the Elite Franchise top 100 for the second successive year. It is also the No.1 most recommended group in the Homecare.co.uk 2018 awards. Home Instead is the only care company to have been awarded the Queen’s Award for Enterprise in the Innovation category. This was in recognition of the relationship-led approach the company adopts and their focus on quality and companionship. Home Instead has consistently achieved five star rating in the Workbuzz (formerly Smith & Henderson) annual Franchisee Satisfaction survey. The 5 Star rating demonstrates that franchisees are highly satisfied with their business model, the support they receive and are truly engaged with the Home Instead ethos and all it stands for. Home Instead is a management franchise so no care experience is necessary. But if you are caring and compassionate and have the skills to be an effective leader, you can embrace their exceptional business model. As the owner you will be responsible for business growth, with a team of care professionals managing and delivering the quality care. Franchisees have the benefit of a highly experienced national office team which provides specialist and ongoing support including business development, marketing, care, quality, finance, IT and standards teams. There is a 4:1 ratio of franchise offices to national office employees, one of the highest in the sector, so support is always available. Peer support is very important and franchisees are encouraged to build strong relationships with one another and share knowledge, ideas and best practice. Home Instead provides comprehensive ongoing training including New Owner, 90 and 180-day development programmes held at national office. Home Instead Senior Care franchisees are rewarded for their hard work and commitment. The initial investment is between £90,000-£110,000, to cover the franchise fee, the set-up costs, employee recruitment and the working capital to get the business to break even. Every Home Instead franchisee operates within a territory determined by the number of seniors within a postcode region. Home Instead has invested in sophisticated demographic technology, which identifies where a franchisee’s target client base lives. There are territories currently available throughout the UK and a small number of resale opportunities. If you have entrepreneurial flair and a genuine desire to help people age independently, please just get in touch – we would love to speak to you and help you on the path to setting up your own home care business. By filling in the form below you will be able to download a copy of the Home Instead Senior Care prospectus.